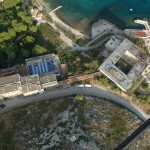 Kupari, one of the largest devastated tourist complexes in the Dubrovnik area is, set to be put up for sale in the next sixty days according to Croatian Vice President Radimir Čačić. The project of regenerating the Kupari hotel complex which was severely damaged during the Homeland War of 1991-1995 is worth around 400 million Euros. Vice President Čačić has just returned from a trip to Turkey where he completed second round talks in Istanbul and Antalya with potential Turkish investors. He has announced that the group behind Rixos Hotels will be arriving in Dubrovnik on October 12th for detailed discussions. 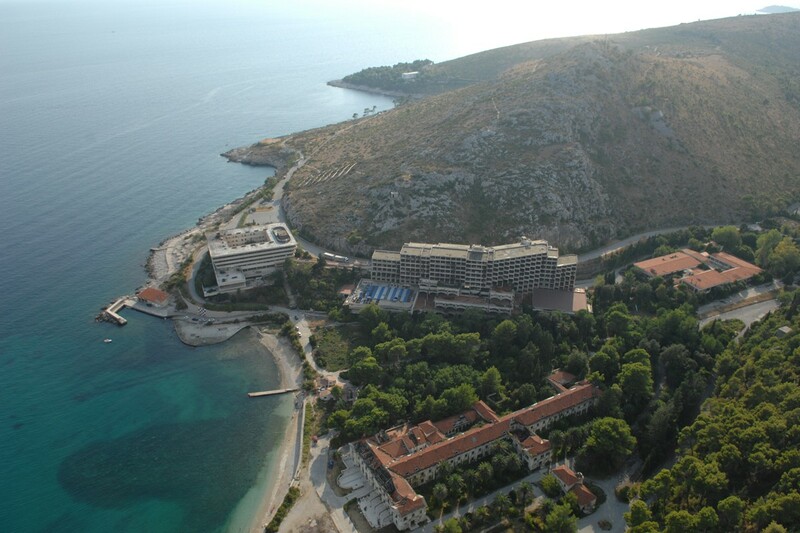 The Rixos Group own the Rixos Libertas Hotel in Dubrovnik, which too was devastated during the War. 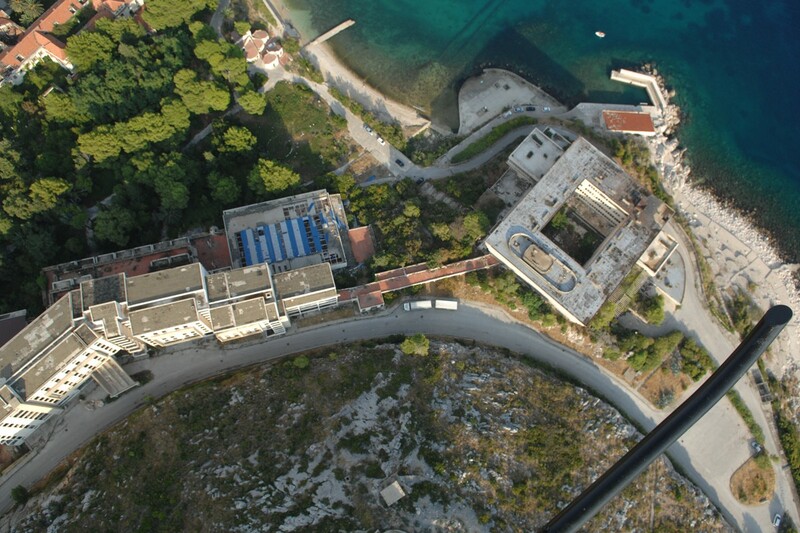 Asides from Kupari, Hotel Belvedere just outside of the City is expected to be redeveloped in 2014, adding another large hotel to Dubrovnik’s portfolio. The golf park project on Srđ hill above the Old Town is too in its final stages, with 100 million Euros secured so far, work is expected to begin next summer.